I had no idia what to expect and it was very hard work but i'm so happy I did it...best experience . A wonderful 4 day experience! 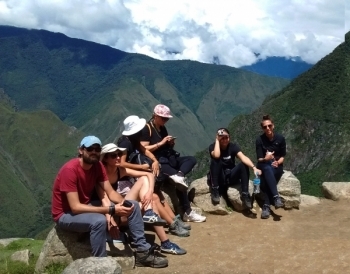 Our guides Edwin and Martin were professional, friendly and knowledgable and ably supported by an expert team of porters (including a fabulous chef!). It was amazing time for me. Group was 11people so we could talk all of us and got well. I can't speak Spanish but two of our guides were so kind and friendly for me. What an adventure! 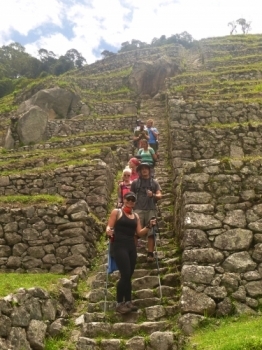 Loved the last 4 days and finishing our inca trail with sun on the Machu Picchu was just the best reward we could have hoped for!. Wow, four amazing days are over and we just did it! I still cannot believe it, but I made it and I enjoyed every single step, even when it was sometimes very exhausting. 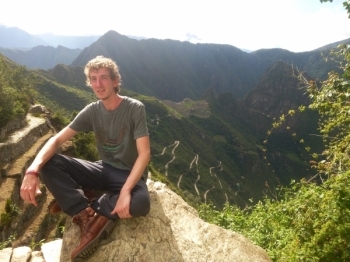 It all started with a solid nap on the bus from cusco to the star . 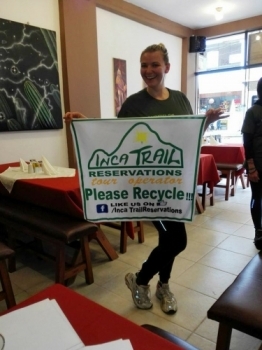 The inca trail from them on the expereince was all up hill from the exceptional meals provided from the ritcher start other went above and beyand to feed us a whole, the porters . 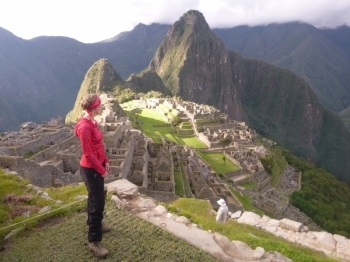 Most amazing Hike and Guides! 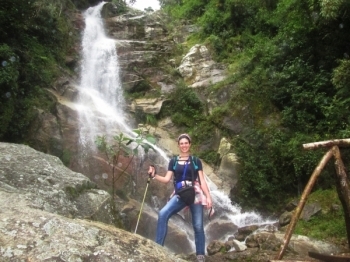 We did a lot of rsearch before booking our trip....after completing our Hike I have to say everything was amazing! . To be honest, I didn't really know what to expect when we booked this trip. 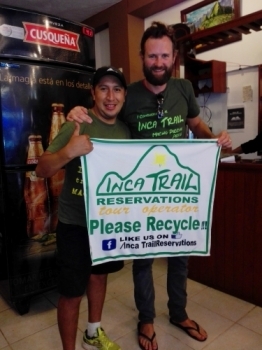 From the start our guides, Edwin and Martin were extremely helpful briefing us on the trip details. 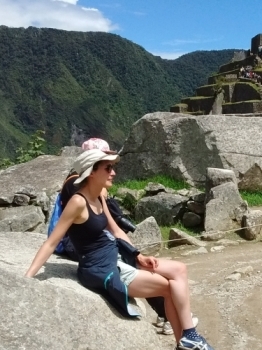 Comment deorte mon experience de quatre jours et trois nuits au Machu Picchu ? Eh bien ...s'agirait du cycle dela vie . Au Tout debut, clest comme la naissance tout est si bean norvean et impressionnant . Je suis curiense et fe pars a l'aventure. 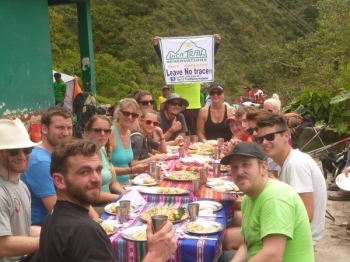 Tumbs up for this fantastic two days inca trail! 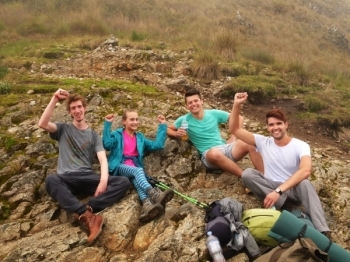 Even the rain didn't stop us from reaching Macciu Picciu. 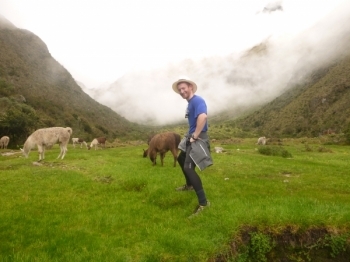 The Initial umpression , I had of the Inca Trek was rather unsophishcated and off-base : I Thought it would be a somewhat leisurely trek, with the averange to poor typical camp food, and a stunning tour of the lost city . I can now happily say that those assumptions were almost wholey off. With me expectation, I got into this hike. The moment, I met Paul and The group , I got to excited . However I had a hard time, but when we got going i fell in love with the quipes , the landscare and the group. 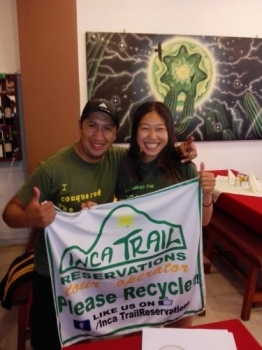 I have been waiting to do the Inca Trail for several years . 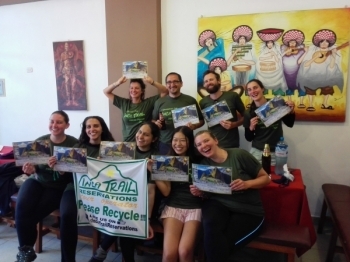 After completing the trek with Inca Trail Reservations , I feel like i couldn't have choose a better company to do this tour with.